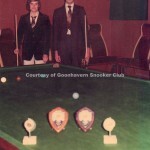 Goonhavern Mens Institute was built for the community back in 1926 and has an engraved stone in the front wall dedicated to Mr William Henry Eplett. 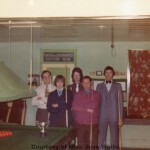 The front original building was built in 1926 and had an open hearth fire with a three quarter size snooker table in it, before the inside room was built housing a second full size table. 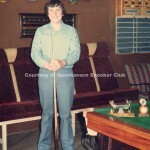 Then in the late 1970’s & early 1980’s a third room was added, for a kitchen and utility room. 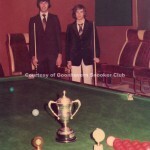 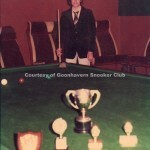 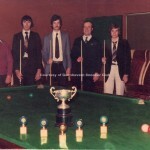 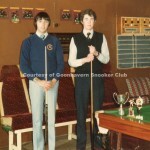 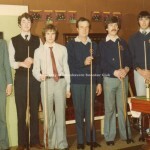 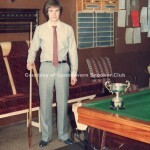 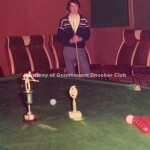 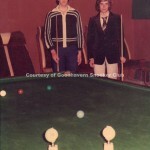 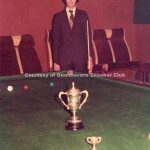 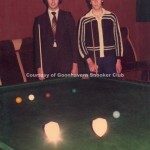 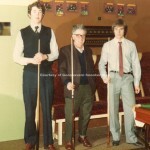 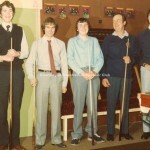 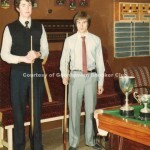 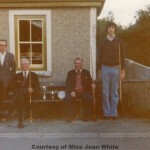 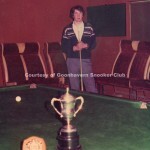 Goonhavern Snooker “A” Team – Snooker “A” League Runners Up 1976/77 & 1978/79. 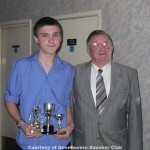 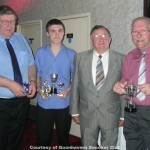 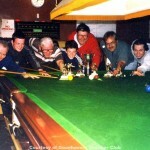 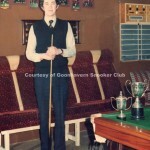 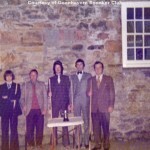 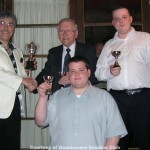 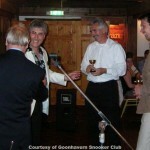 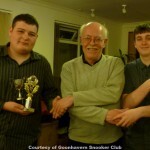 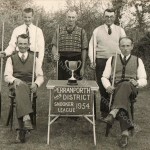 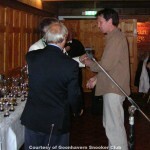 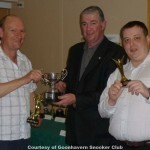 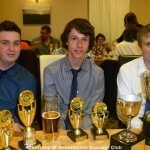 Goonhavern – Team Snooker Knockout Runners up – 2005. 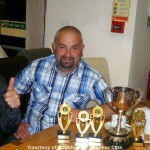 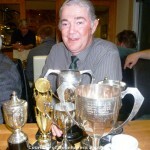 Paul Matthews with his haul of trophies for the 2014 season.